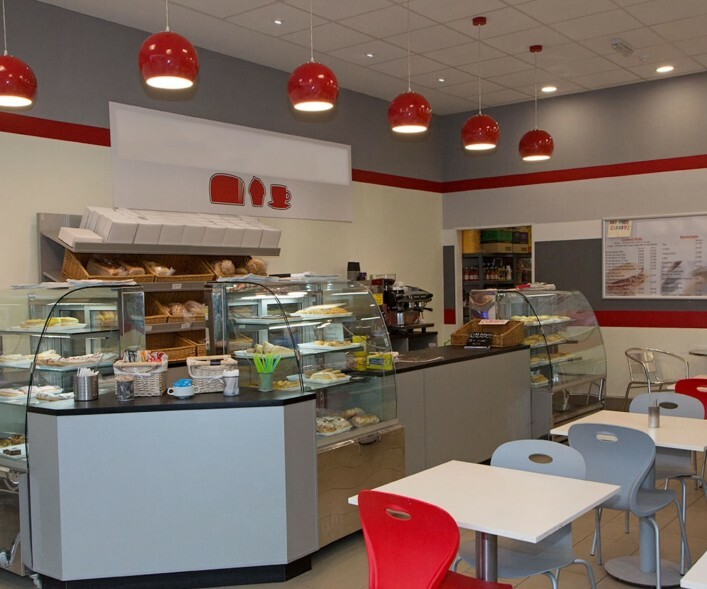 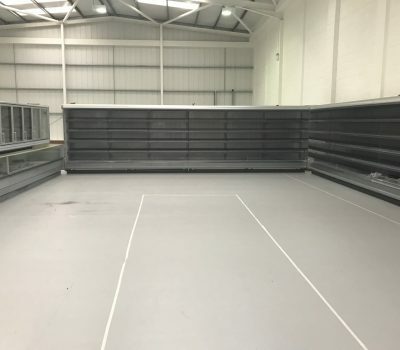 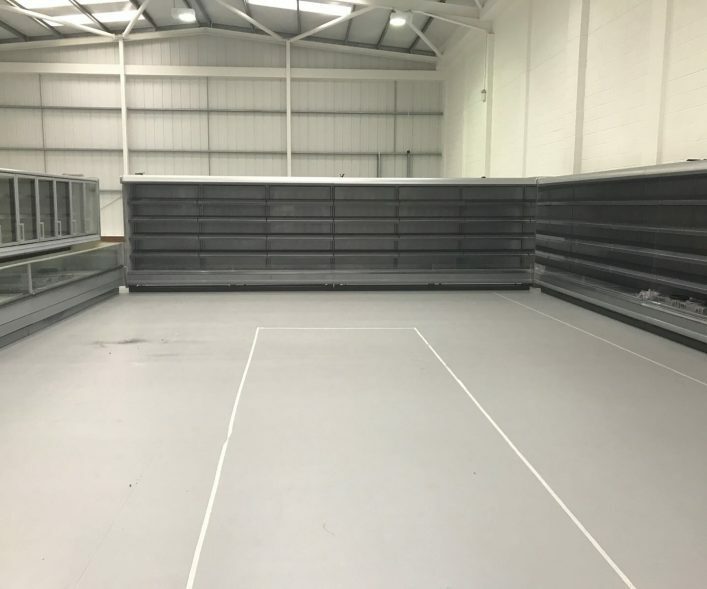 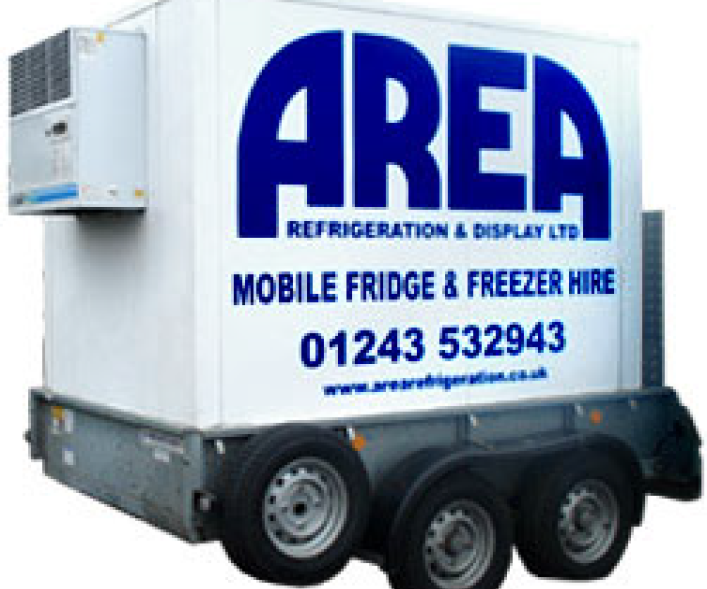 Area Refrigeration was established in 1986 and has since built up an enviable, respected reputation in West Sussex and the South East of England . 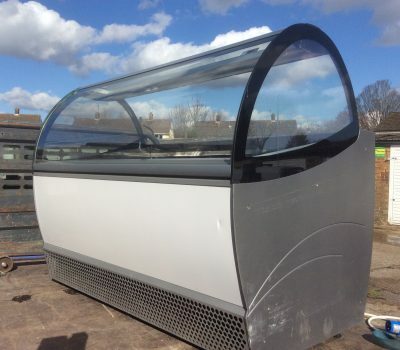 Our knowledge and expertise is now sought from all over the UK. 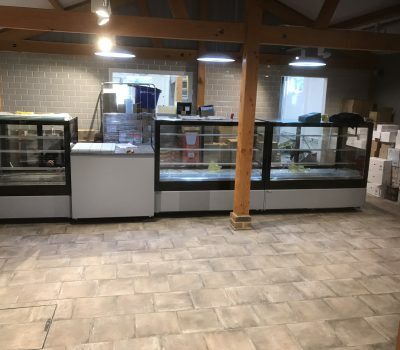 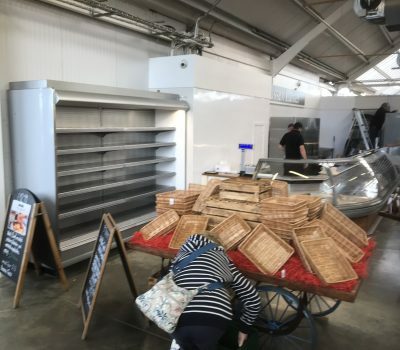 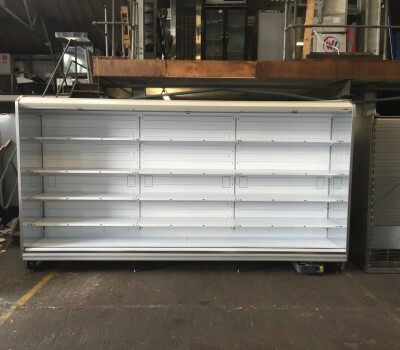 Our experience enables us to understand customers individual requirements so we can advise on the benefits of both NEW and USED equipment within the refrigeration industry. 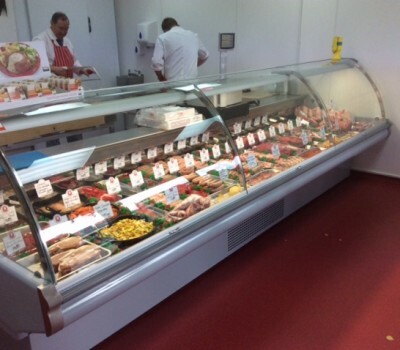 We have extensive knowledge of sourcing, obtaining, running costs, lifespans and viability of many products all of which will enable you to make the right choice. 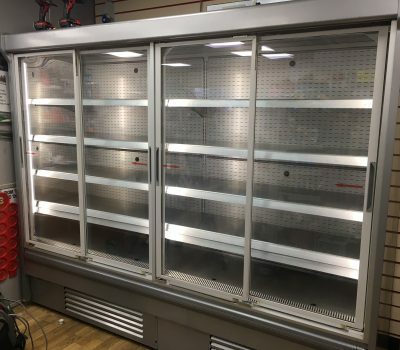 Working alongside our engineering partners, South Coast Refrigeration Services Ltd, we also provide ongoing servicing and maintenance. 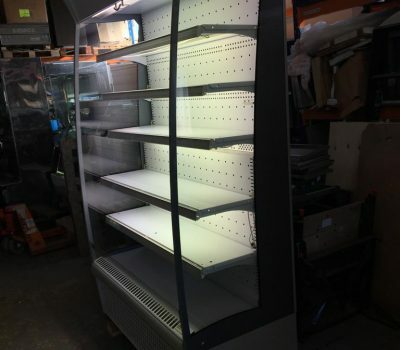 To find out how we can help you, please call Trevor Randall on 07712 656772 or email trev@arearefrigeration.co.uk. 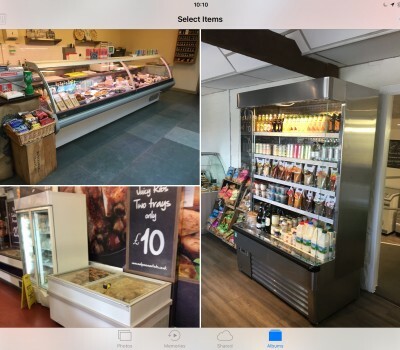 "Trevor has looked after our growing number of convenience stores and newsagents in Sussex and Hampshire..."